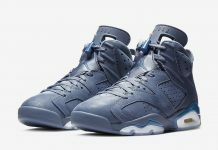 Air Jordan 6 VI "Cactus"
Macklemore’s “Cactus” Air Jordan VI is starting to show up on Instagram a lot more now that Jordan Brand is seeding them out to other individuals like Lacecadence, who recently showed off his pair. 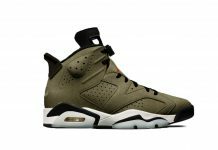 The All Green Suede Beauty pairs up withe “Clay” AJ VI and are dubbed “Cactus and Clay”. The VI also features a Shark on the heel but we have no idea why just yet. Cop or Drop? Let us know in the comments section. Insta-cop. I’d take these over the Clays I think. 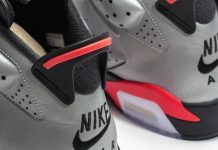 I just like how the midsole/outsole are green as well. The midsole area being white on the Clays kinda loses me.